Every traveller needs at least 5 dream experiences in their favourite city, but in Paris you need an expert to narrow the choices. 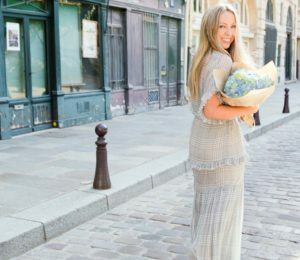 Journalist and author, beautiful Sydney girl Katrina Lawrence fell in love with Paris aged 5 and has been returning ever since. She recently published her book, Paris Dreaming where she shares her life long love affair with the city of love. 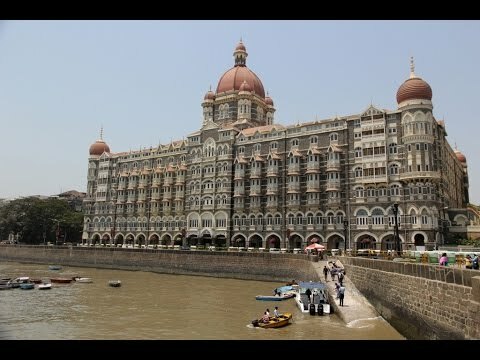 Anyone who has a soft spot for the city will love it. 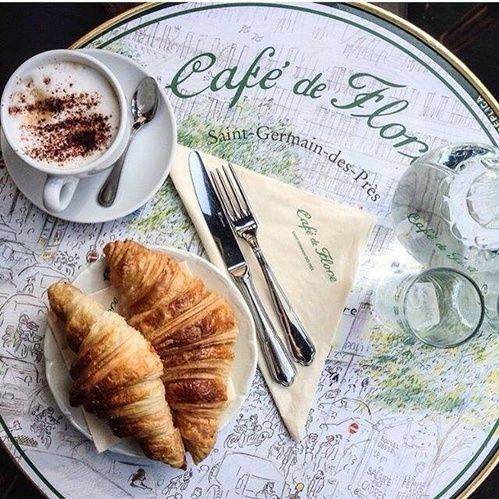 Café de Flore. 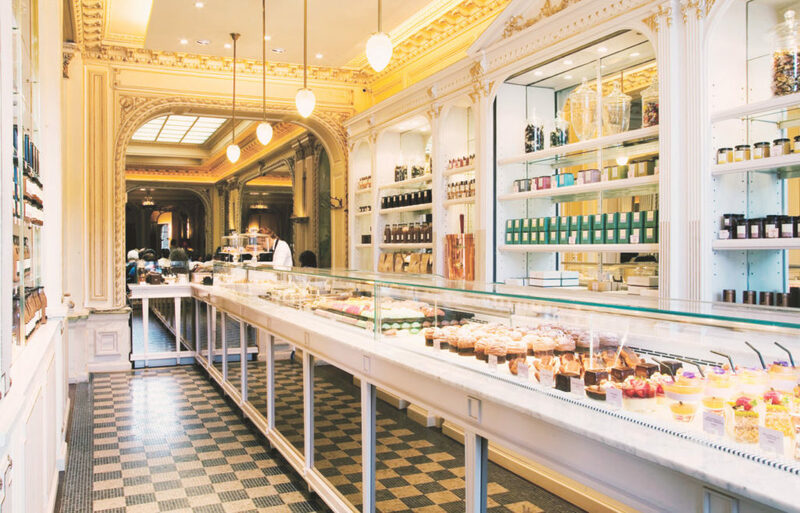 I could sit at this legendary Saint-Germain café all day long. 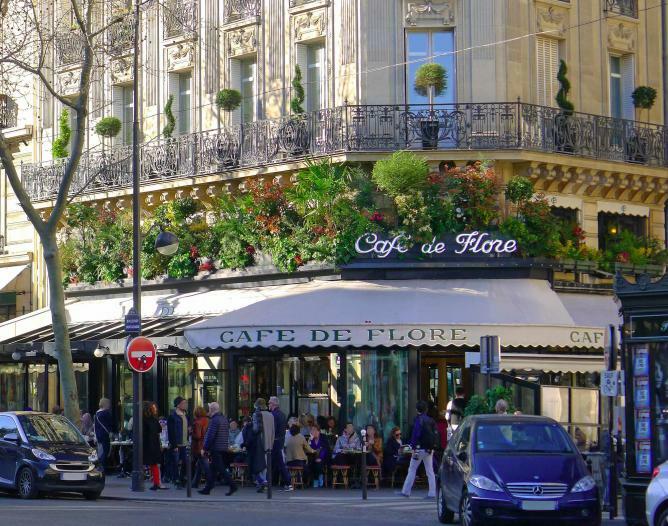 It might no longer be the Flore’s existential heyday, but the people-watching is mesmerising — think a mix of Euro playboys and glossy-haired playgirls, black-clad fashion types, misty-eyed nostalgics and local eccentrics. If I had to nominate my preferred time it would be midday, for lunch, so that it’d be totally appropriate to add a champagne or rosé to my order — the warm goat’s cheese on a toasted Poilâne tartine, for the record. 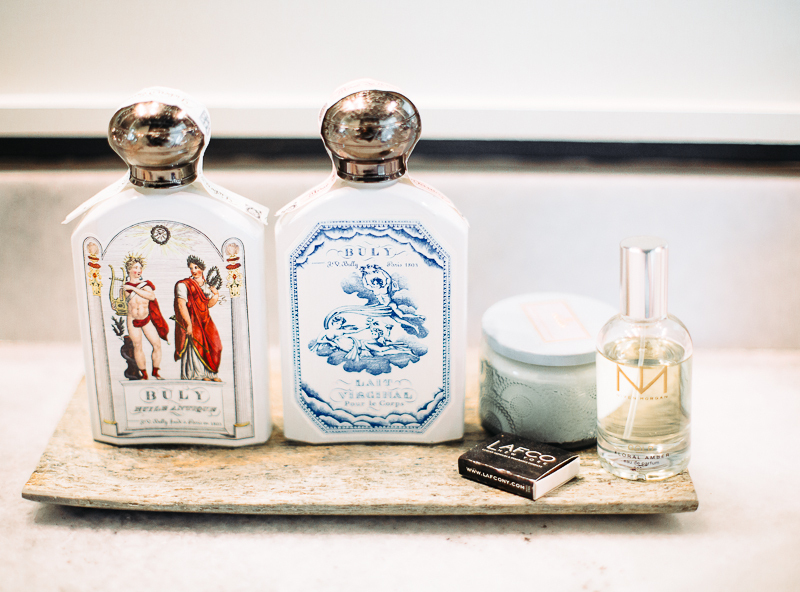 Fragrances from Buly 1803, Paris. Buly 1803. Paris is a beauty and perfume lover’s paradise. One of my ultimate beauty destinations is this recreation of a 19th-century apothecary, with its jaw-droppingly luscious interior and gorgeous olde-worlde products. The water-based fragrances and skin oils are especially divine. The amazing interiors at Lapérouse. Lapérouse. 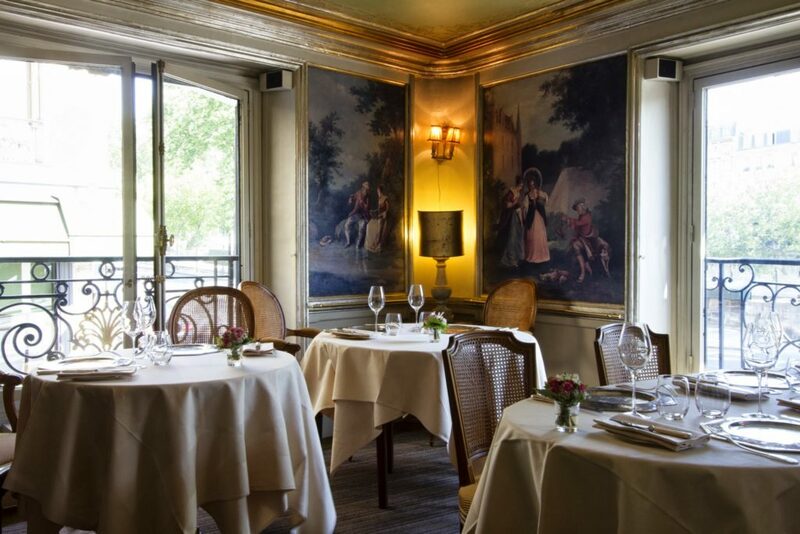 This restaurant is one of those places that could only be dreamed up in Paris. There’s a lush ruby-hued bar on ground level, but it’s really all about the décor upstairs that dates back to the Belle Époque and beyond. Author Katrina Lawrence in Paris. 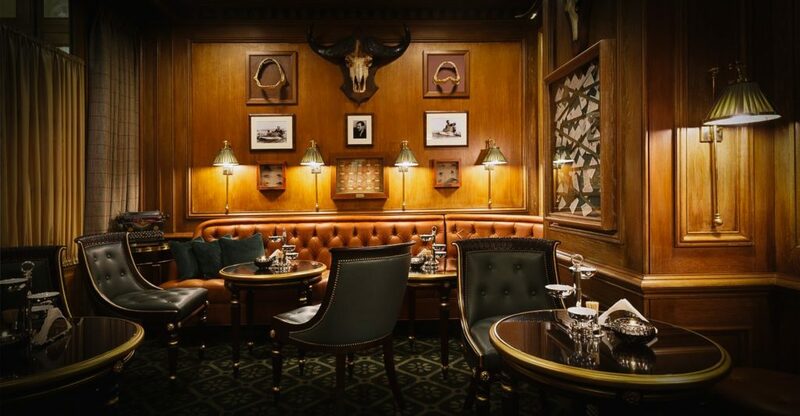 Splurge on dinner, and ask if it’s possible to see any of the private rooms, bijou little mirror- and velvet-lined nooks where politicians would once meet their courtesans for secret rendezvous. Note the scratches on the mirrors: that’s how these women would test the authenticity of the diamonds gifted to them by their paramours. As I said, only in Paris! Classically French at Bar Hemingway at The Ritz. Bar Hemingway. At a few minutes to 6pm, step through the Place Vendôme entrance of The Ritz, into the luminous golden air, and saunter straight ahead, before veering right and through to the vitrine-lined shopping arcade. Keep walking until you get to the Rue Cambon end of the hotel. On your left, Bar Hemingway — a glorious ode to Ernest, a lover of this hotel as well as its drinks — will just be opening. Nab yourself a glossy table and settle in for the night. Angelina, the home of amazing hot chocolates, Paris. The cocktails are a splurge, but the snacks are substantial and regularly replenished, so you can justify the cost as dinner-included. Plus, each lady’s cocktail comes adorned with a flower, so you can leave in the wee hours with your very own Ritz bouquet. 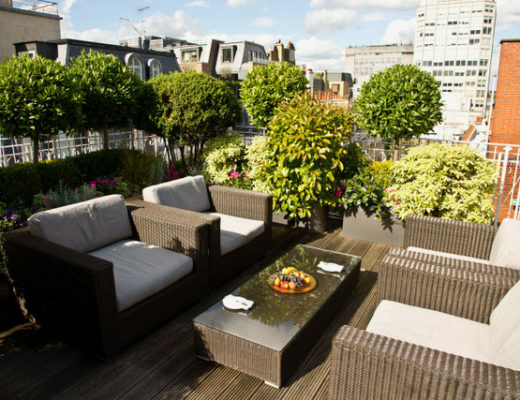 For me, an evening here is my idea of Parisian perfection. Anyway, you can work it off with a jaunt in the lovely Tuileries Garden across the road later on. Get to Angelina as early as possible, as the queues intensify from mid-morning. Although you might want to take away some treats for daytime snacking (don’t miss the signature nutty Mont Blanc). After all, all of that Parisian walking requires continual energy! 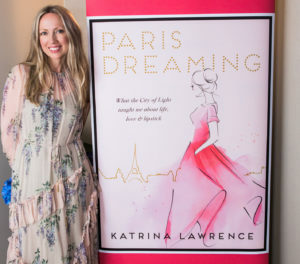 Katrina Lawrence at her book launch for Paris Dreaming.